Caption - CP Metre gauge Railcar 9100 built by Nohab in 1949 seen on the Tamega line near Freguim. 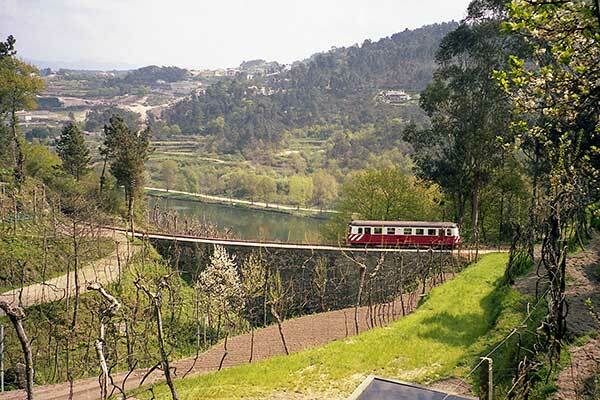 The class consisted of just three railcars and was a metre gauge version of the class 0100 railcars on the Portuguese broad gauge. They were all withdrawn in 2002 and replaced by 9500 class railcars.